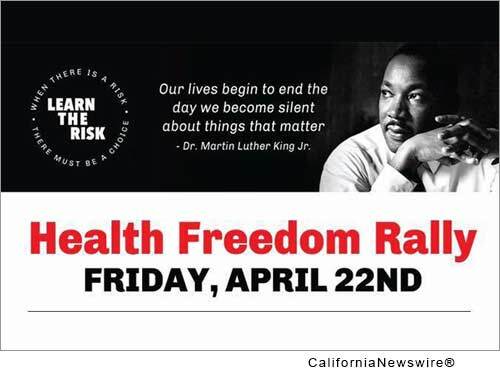 SAN FRANCISCO, Calif. /California Newswire/ — LearnTheRisk.org will host a Health Freedom Rally and March demanding truth and transparency from the Center for Disease Control (CDC) on the U.S. vaccine system and expose the real risks linked to vaccines. When: FRIDAY, April 22, 2016, 12-2 p.m. Where: San Francisco City Hall, 1 Dr Carlton B Goodlett Place. With the new documentary, "VAXXED," gathering so much attention and exposing massive corruption within the tax-payer funded CDC that has slowly and steadily become beholden to Big Pharma, particularly with regards to the recommended vaccine schedule given to American children. It's time to thoroughly examine potential CDC corruption and our broken vaccine system. Before age six, a child in the US typically receives 2-3 times more vaccines than most other developed countries, yet we have one of the sickest childhood populations. There are thousands of studies showing the links between vaccine ingredients and numerous childhood issues, both neurological and autoimmune. WHY: It has been over a year and a half (August 2014) since a Senior Research Scientist within the CDC has come forward with allegations of falsified safety data — the very data upon which vaccine public policy is made. Congressman William Posey of Florida has urged Congress to investigate these claims and to date, no investigation has begun. Parents demand answers and accountability. Since the National Childhood Vaccine Injury Act of 1986, which eliminated any liability for pharmaceutical manufacturers, the number of recommended childhood vaccines has more than tripled and we have seen a decline in the health and vitality of our children as the US has one of the worst infant mortality rates in the developed world. There are at least 271 vaccines in development. 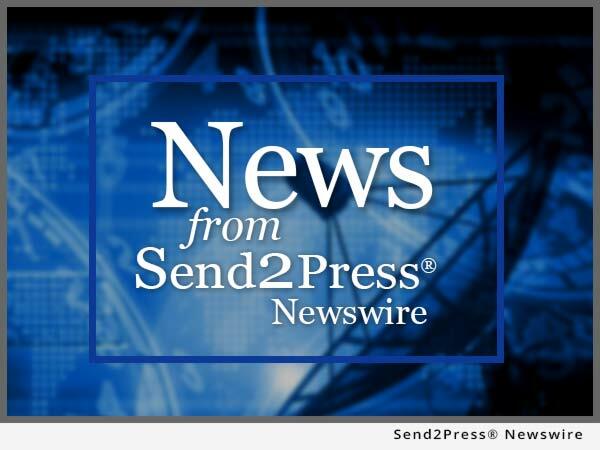 Since the CDC whistleblower's allegations, several states have introduced legislative bills mandating vaccines – such as CA's SB277, signed into Law June 2015. These bills take away our fundamental right to decide what goes into our bodies, as adults, and those of our children. The United States recommends 53 vaccine doses before by age five, which is two to three times the average of other developed countries. The U.S. also has one of the highest infant mortality rates of developed nations despite spending more per capita on healthcare (please see: http://www.ncbi.nlm.nih.gov/pmc/articles/PMC3170075/). The U.S. also has skyrocketing rates of allergies, asthma, leukemia, autoimmune issues, brain cancer, Alzheimers, type-1 diabetes, neurological and developmental delays like autism and speech delays. Most experts agree it's a mix between genetic susceptibility and environmental exposures – and this must include vaccines. Vaccines contain toxic chemicals banned or regulated in other areas of our lives – like aluminum, formaldehyde, mercury, polysorbate 80 as well as foreign fetal and animal DNA. It is NOT natural to inject any of these things. Vaccines have also never been studied for safety in combination yet 6-9 doses are routinely given during childhood doctor visits. Many vaccine additives, such as aluminum, MSG and formaldehyde, have been repeatedly linked to neurotoxicity, auto-immune diseases and cancer. Currently in the US, vaccines are the only product that has complete liability protection, meaning if you or your child is injured or killed by a vaccine, you cannot sue the vaccine maker. If vaccines are so safe, why must they be mandated and given complete liability protection by the federal government?